Hydraulics and fluid mechanics, or the study of liquids, is an important area for Mechanical Engineers. Whether designing a steam engine, or working on a pump or turbine, Mechanical Engineers need to know how the water or liquid is going to move or operate. This allows them to create and maintain important machines that power our every day world. Learn more about this interesting topic here. 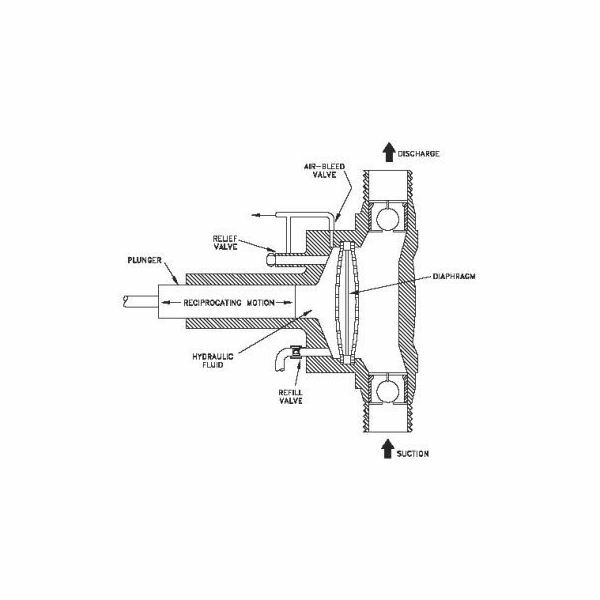 Reusing compression fittings/ connectors are highly recommended in hydraulic process assembly. 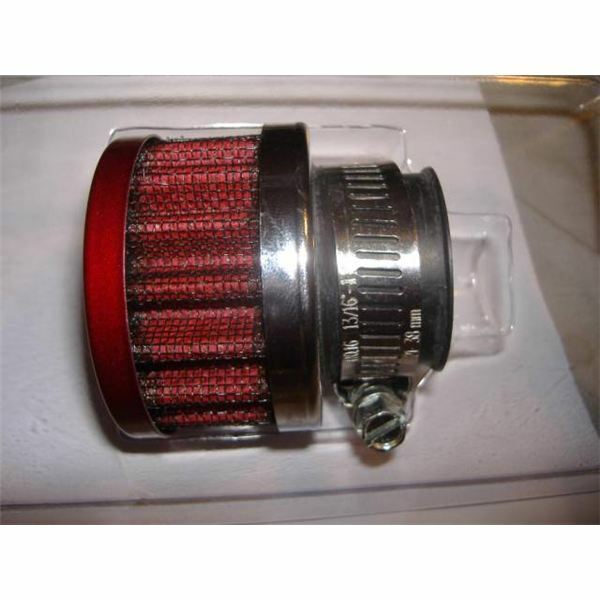 They are used in both high and low pressure applications. 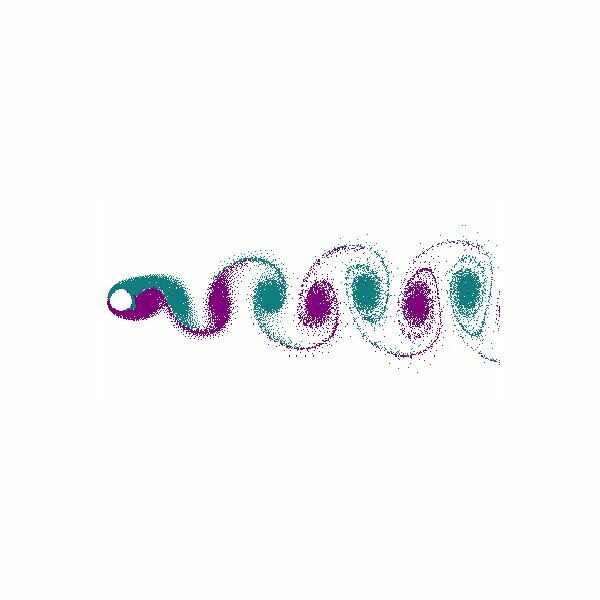 How do you predict the start of vortex shedding in fluid flow? Using a vortex shedding frequency formula you can predict when it will occur. The shelf life of synthetic motor oil is an important issue that needs to be deliberated accordingly. 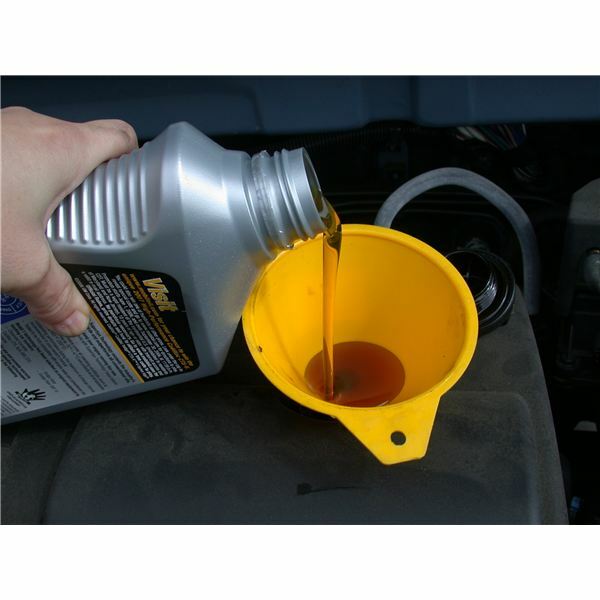 The motor oils retain their chemical properties if the oil is properly stored. Efficient oil storage protects the oil, and consequently increases its shelf life. 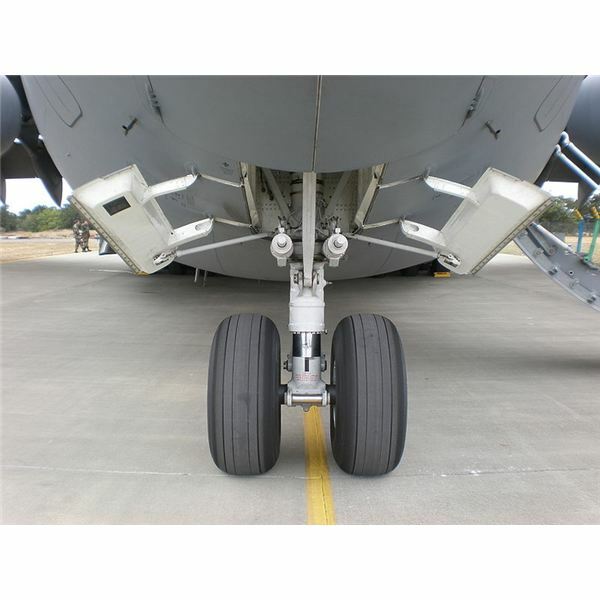 The job of an aircraft hydraulic engineer is among the most interesting. Find out what the qualifications, responsibilities and working conditions are. 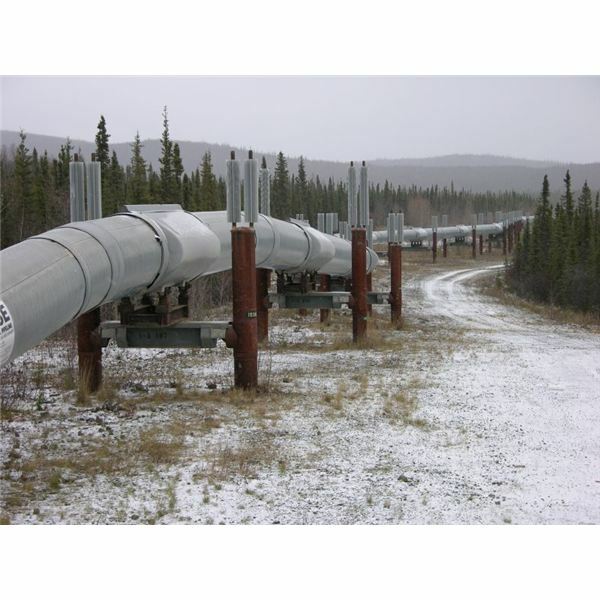 The Alaska Pipeline runs from Prudhoe Bay to Valdez; a distance of 800 miles, and has been transporting local crude oil since 1977, using up to ten pumps. 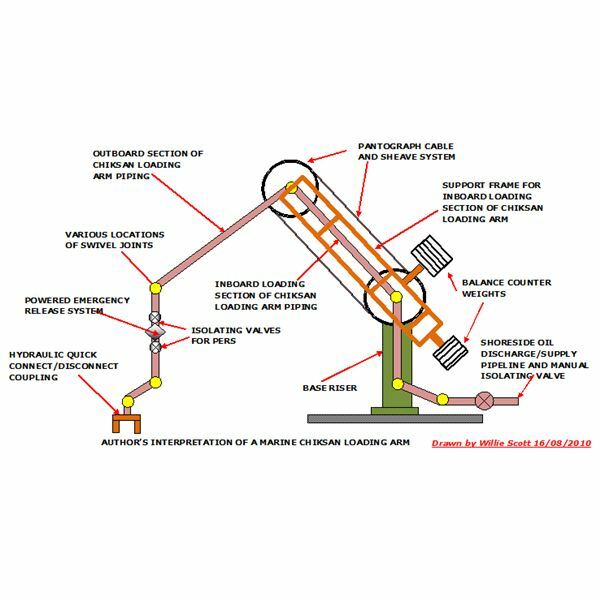 About half of the insulated, large diameter pipeline is supported above ground by specially designed supports, with the remainder being buried. This article provides an introduction and description to some of the different types of viscosity measurement devices used in the field, factory, and laboratory, and how to select which one to use. Chicksan loading arms were developed in the fifties to load and discharge oil tankers. Their main features are unique swivel joints and isolating valves fitted each side of a powered emergency release system. Chiksan arms are also used in the chemical, oil refining, and offshore industries. Many countries throughout the world are currently experiencing severe water restrictions due to drought conditions. 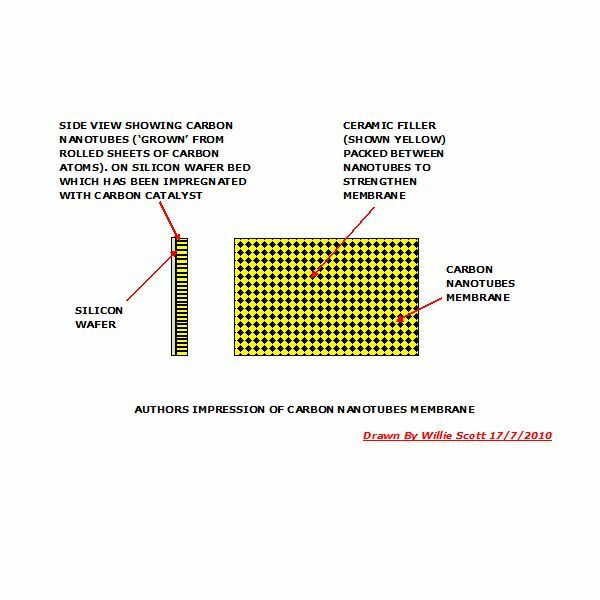 To alleviate this, modern desalination plants are being developed with a view to providing drinking, irrigation and process water from seawater using for example Forward Osmosis. A lubrication system is essential for wear prevention in machine parts. The hydraulic oil forms a thin film between the moving parts that prevents their direct contact with each other. The hydraulic oil viscosity should be suitable for the application. Keeping a sea water aquarium at home is an expensive and high-maintenance task. Moreover, the scum that gets generated adds to the labor. But a newly invented pump not only prevents the formation of scum, but also keeps the environment healthy. Find out how this pumps work using a rare magnet. What is Reciprocating Hydraulic Diaphragm Pump? Types of Diaphragm Pumps? What is Diaphragm Pump? 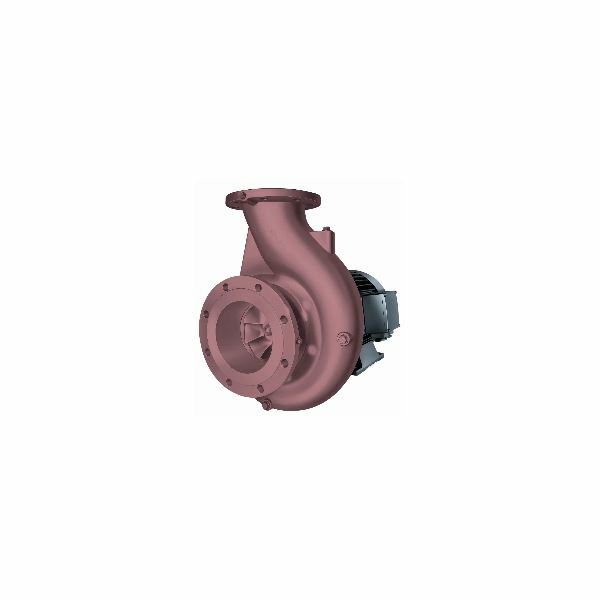 Diaphragm Pumps have a diaphragm as the reciprocating part. The reciprocation of this diaphragm produces the pumping action of the diaphragm pump. The diaphragm can be actuated by liquid or air. Accordingly pumps are called as hydraulically operated or air operated diaphragm pumps. 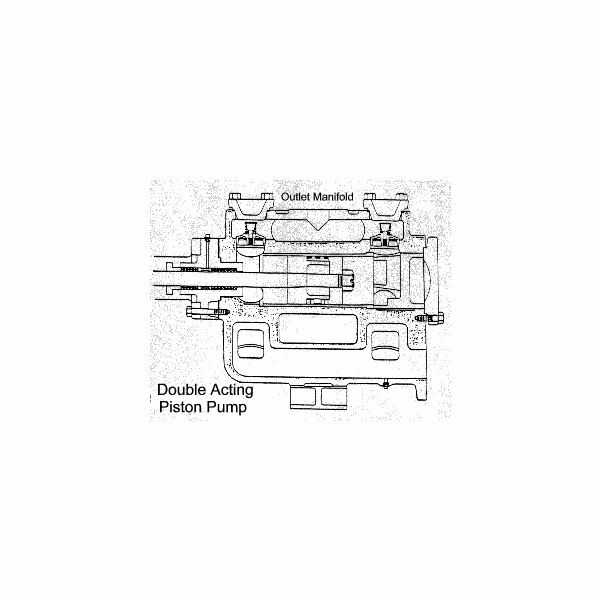 Reciprocating pumps can have two types of reciprocating part, a piston or a diaphragm and based on this, reciprocating pumps can be piston or diaphragm pumps. Each type has different features suitable for specific applications. Read in this article construction, working and variants of Piston Pumps. Positive Displacement Hydraulic Reciprocating Pumps? How Reciprocating Pumps Work? Construction of Reciprocating Pumps. Reciprocating Positive Displacement Pumps has reciprocating parts to pump fluid. During one direction of motion of the reciprocating part fluid or liquid is taken inside and during the other opposite direction of motion fluid is pushed out. Reciprocating part can be a piston or a diaphragm. Types of FLuid Pumps. 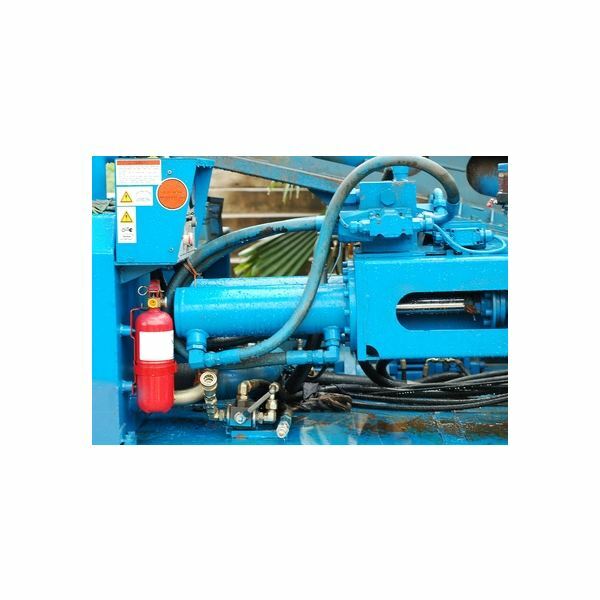 Types of Hydraulic Pumps. Classification of fluid or hydraulic pumps is based on fluid flow pattern through pumps and fluid supplied by pumps. Pumps can be classified as intermittent flow Positive Displacement Pumps and continuous flow Roto-Dynamic or Turbo Pumps. Read more on criteria of classification and different types. A fluid or hydraulic pump is a machine that transfers energy from its moving parts to the fluid passing through the pump. 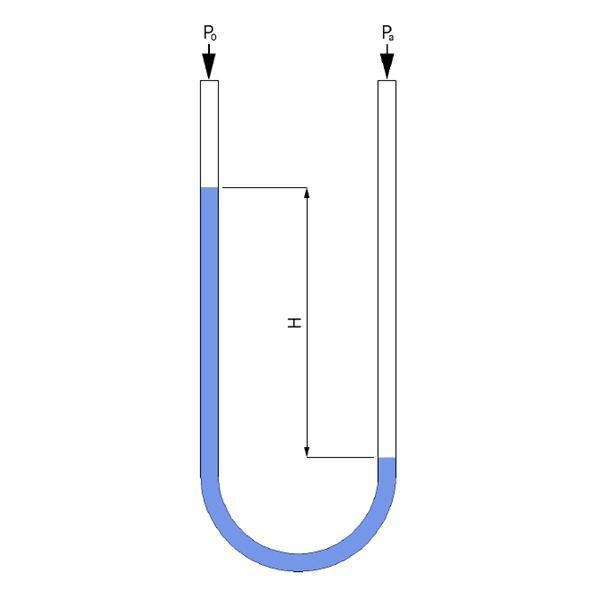 The energy transferred from the pump to the fluid appears as the pressure and velocity of the fluid. 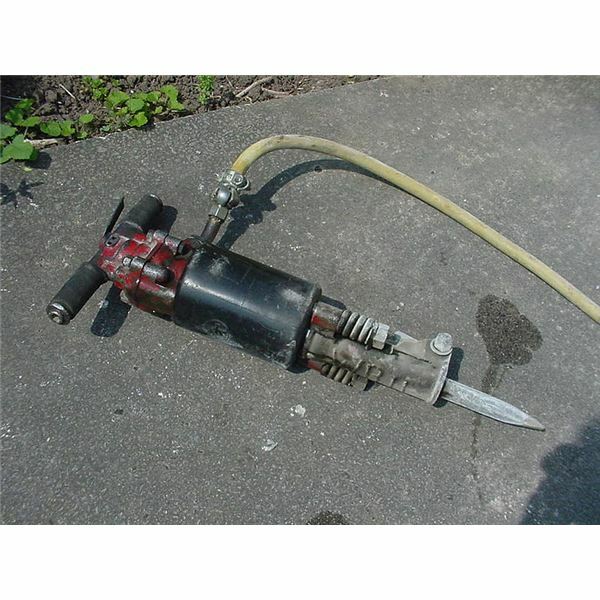 Find more basic details about hydraulic pumps here in this article. 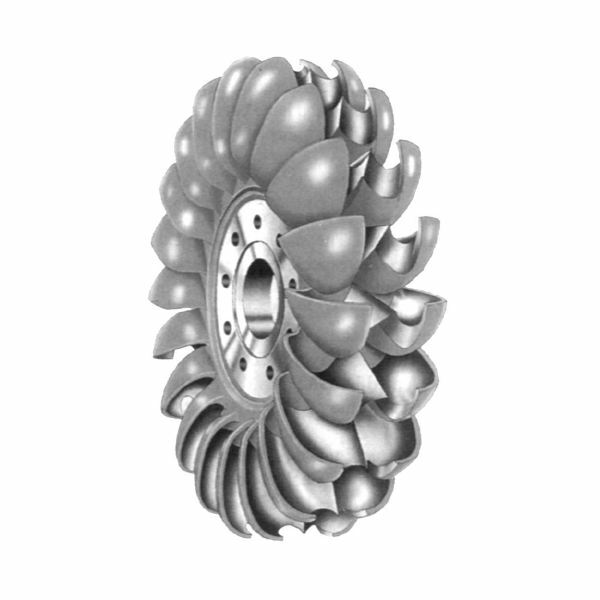 Kaplan Turbine is designed for low water head applications. Kaplan Turbine has propeller like blades but works just reverse. 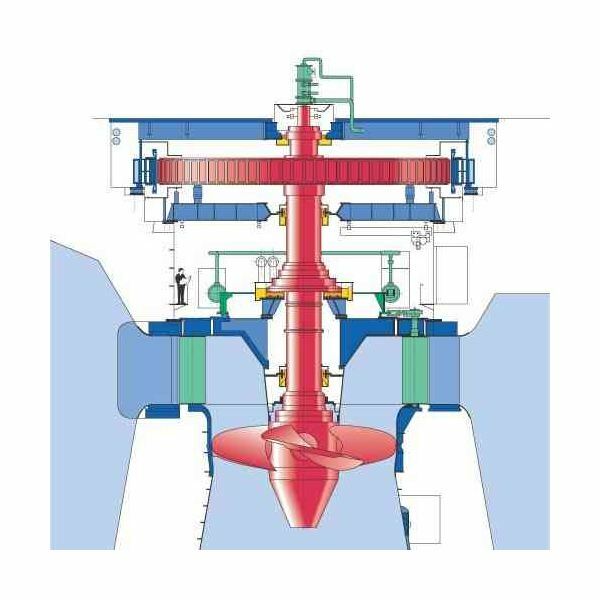 Instead of displacing the water axially using shaft power and creating axial thrust, the axial force of water acts on the blades of Kaplan Turbine and generating shaft power. Causes & Effects of Cavitation. What is Cavitation in Hydraulic Turbines? 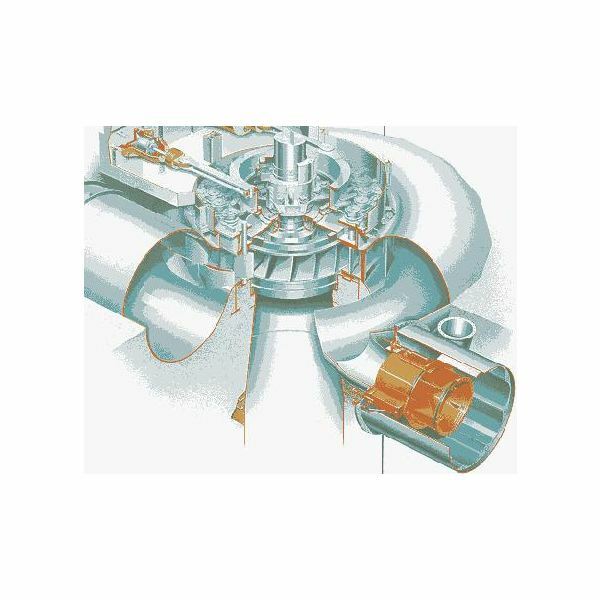 In Francis Turbine water flow is radial into the turbine and exits the Turbine axially. Water pressure decreases as it passes through the turbine imparting reaction on the turbine blades making the turbine rotate. Read more about design and working principle of Francis Turbine in this article. In a Pelton Turbine or Pelton Wheel water jets impact on the blades of the turbine making the wheel rotate, producing torque and power. Learn more about design, analysis, working principle and applications of Pelton Wheel Turbine. 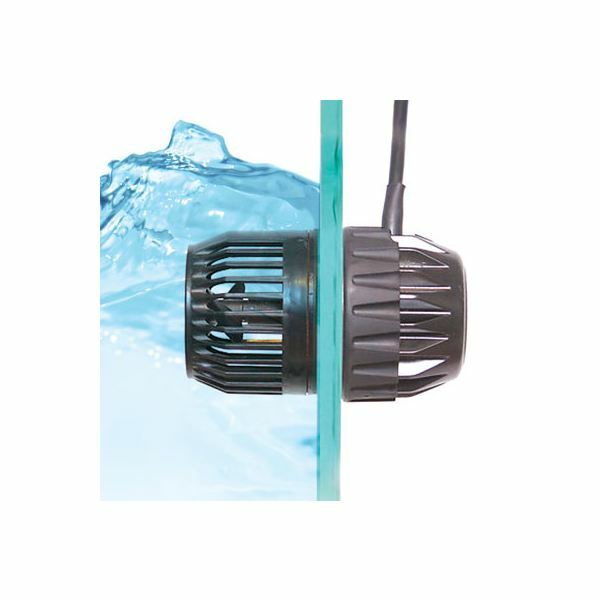 Hydraulic Turbines transfer the energy from a flowing fluid to a rotating shaft. A turbine is something that rotates or spins. Learn more about how Hydraulic Turbines work in this article.